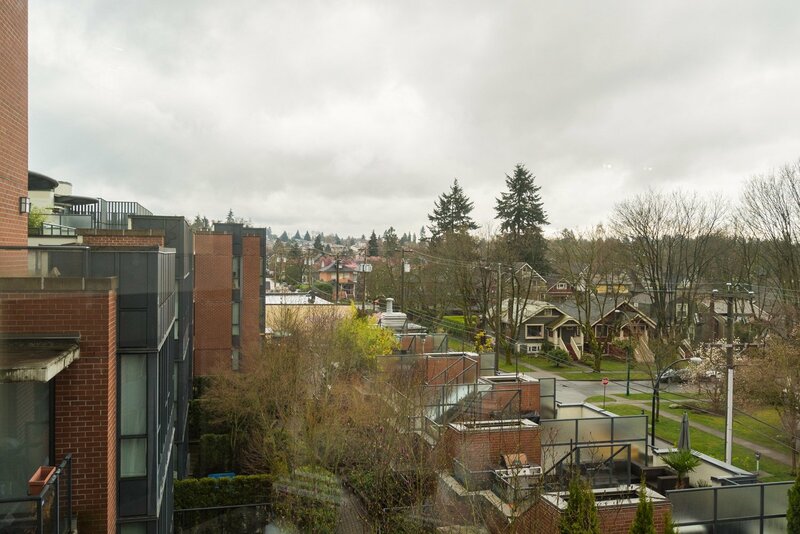 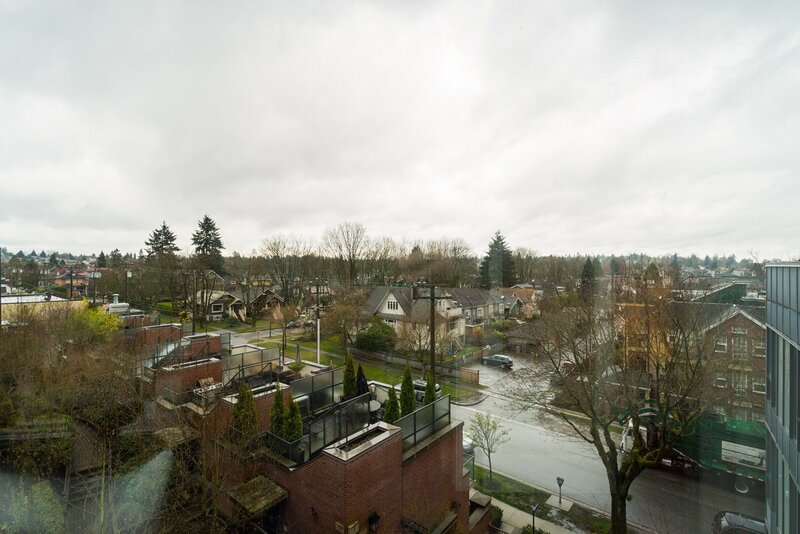 512 3228 Tupper Street, Vancouver - SOLD | Ray Kahn - Oakwyn Realty Ltd. 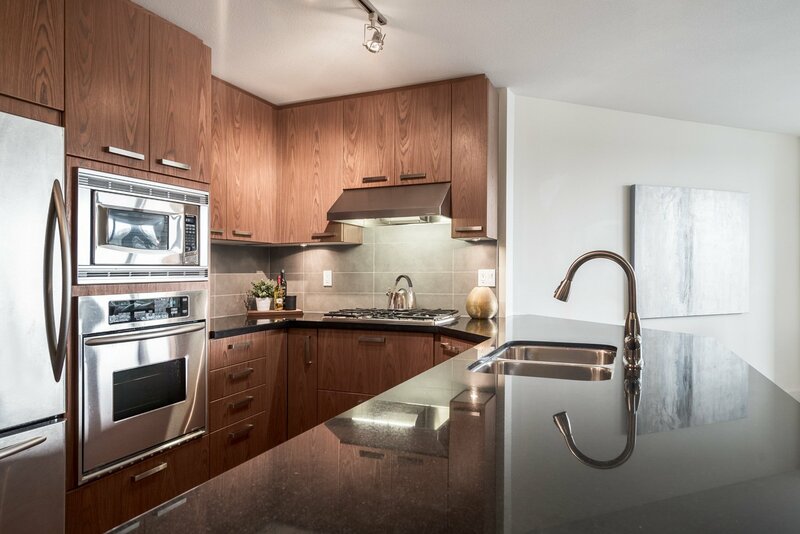 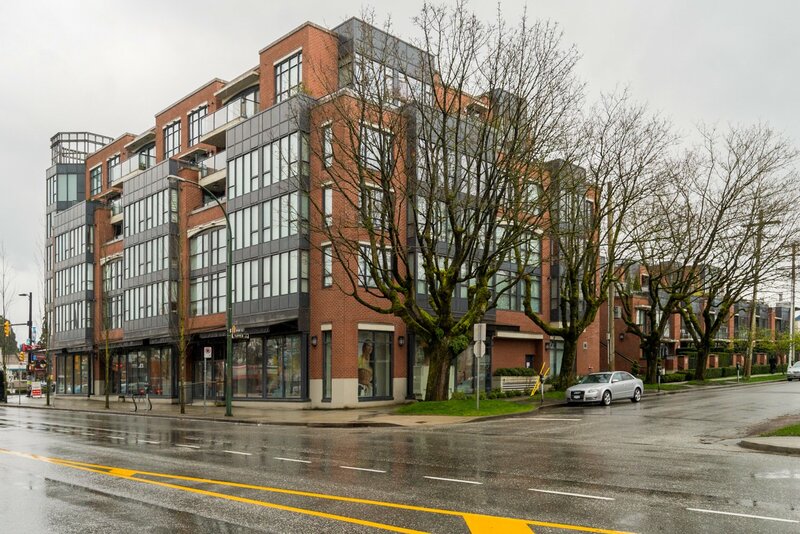 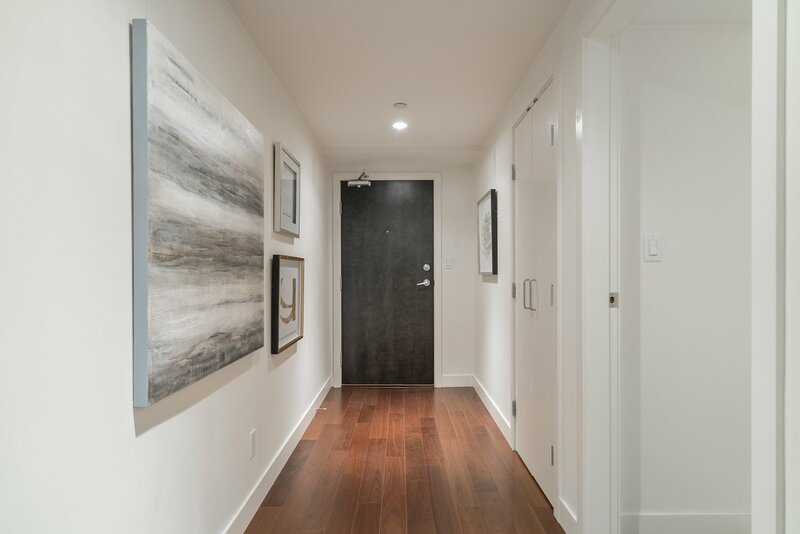 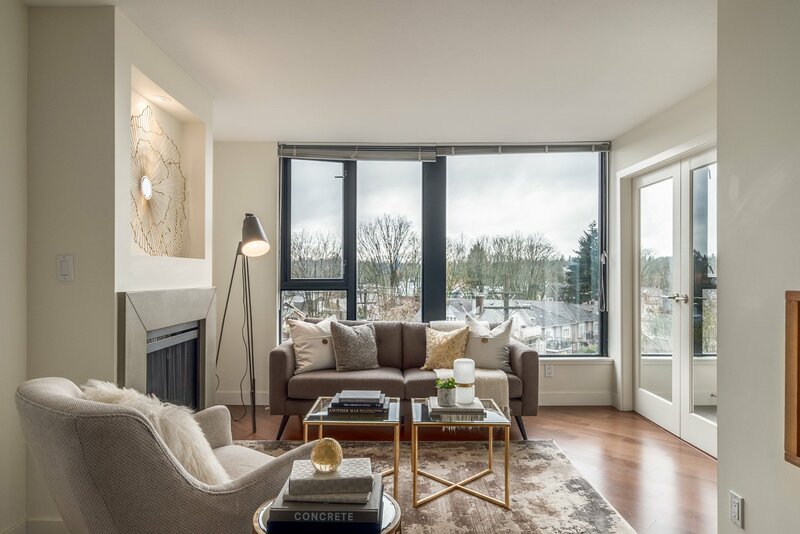 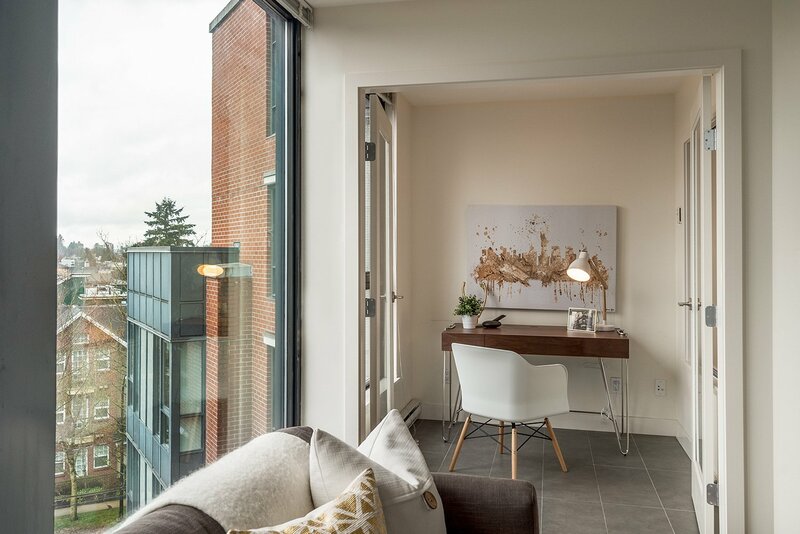 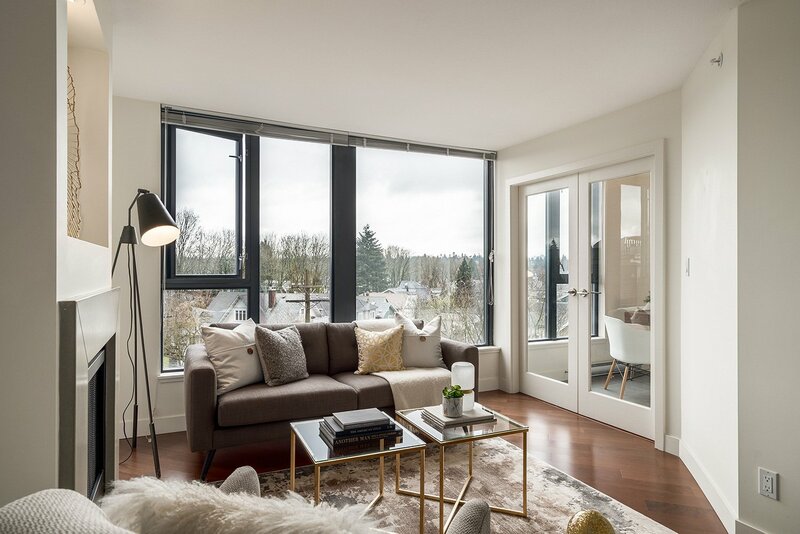 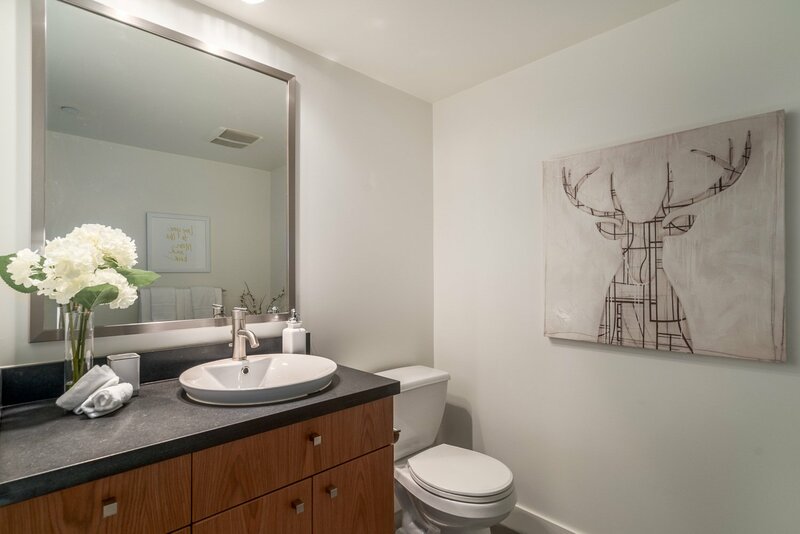 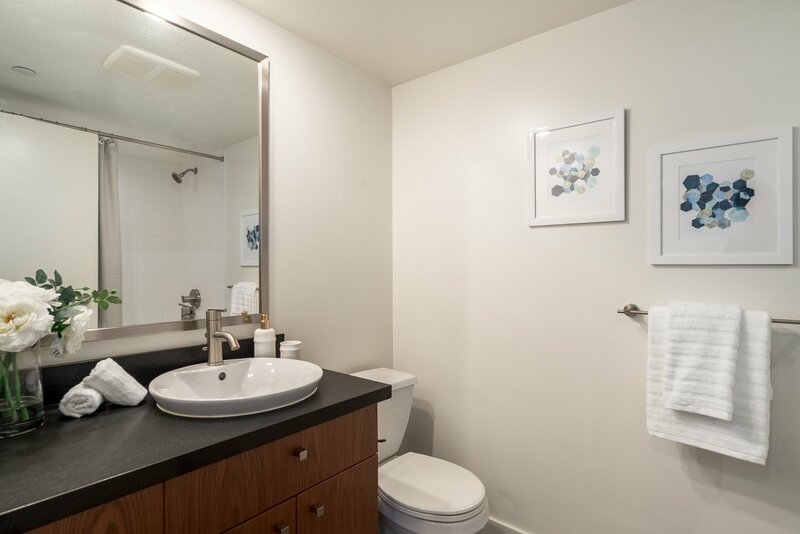 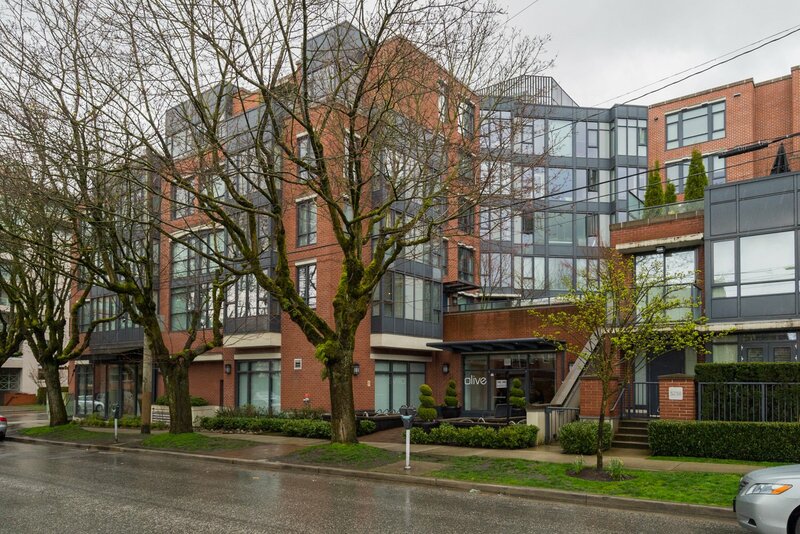 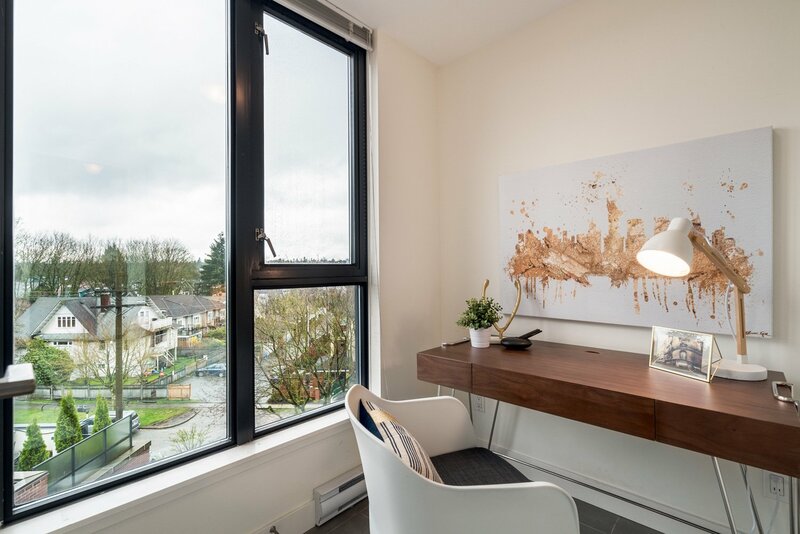 Welcome to you new home at Olive - A boutique concrete building developed Cressy in the sought after Cambie Corridor - the convergence of ultimate convenience and elegant living. 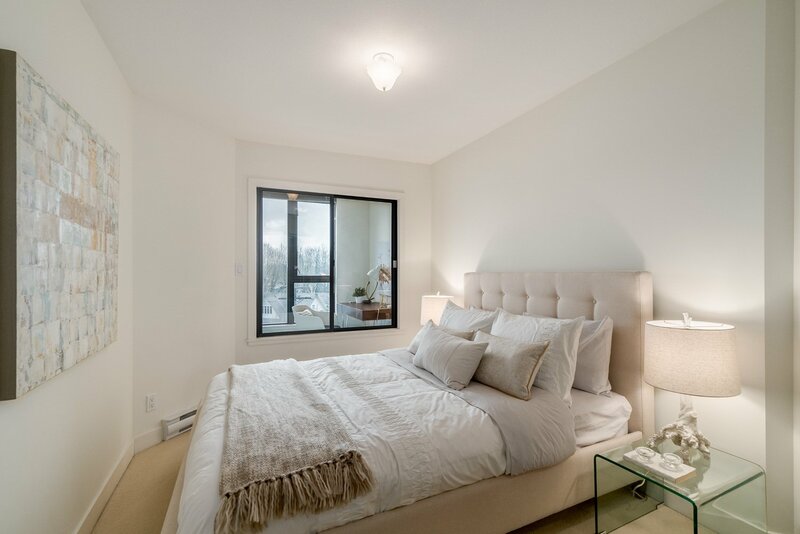 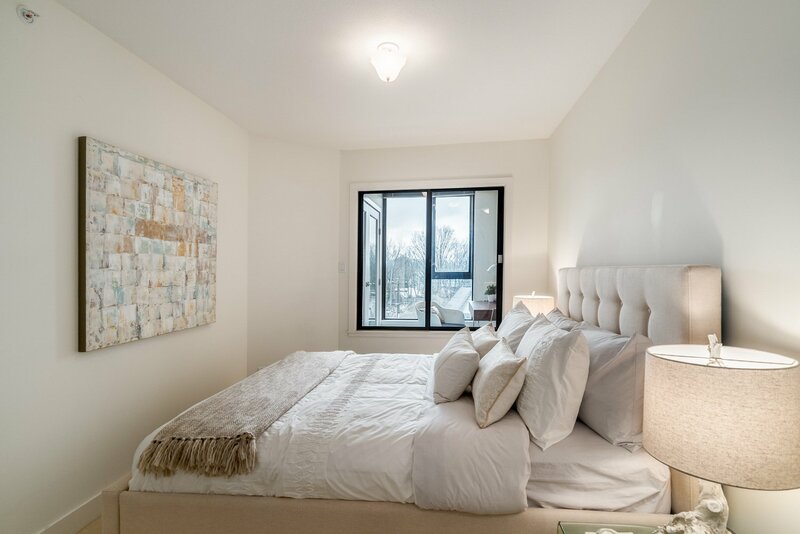 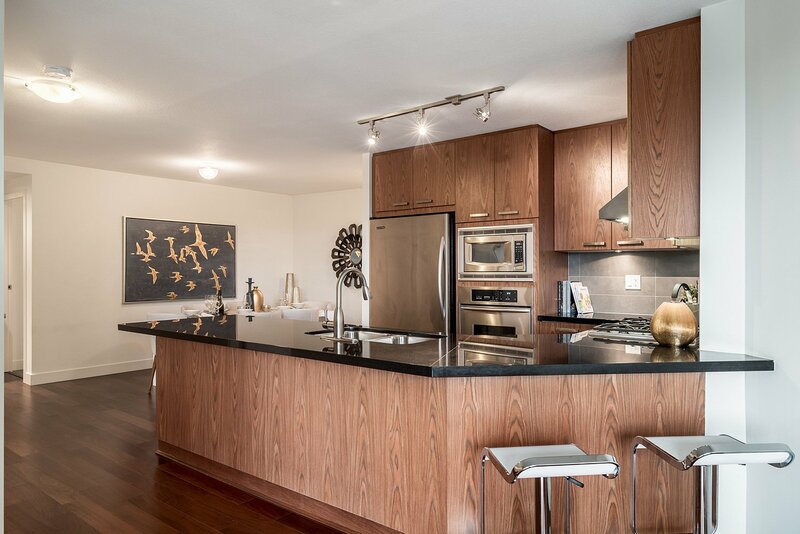 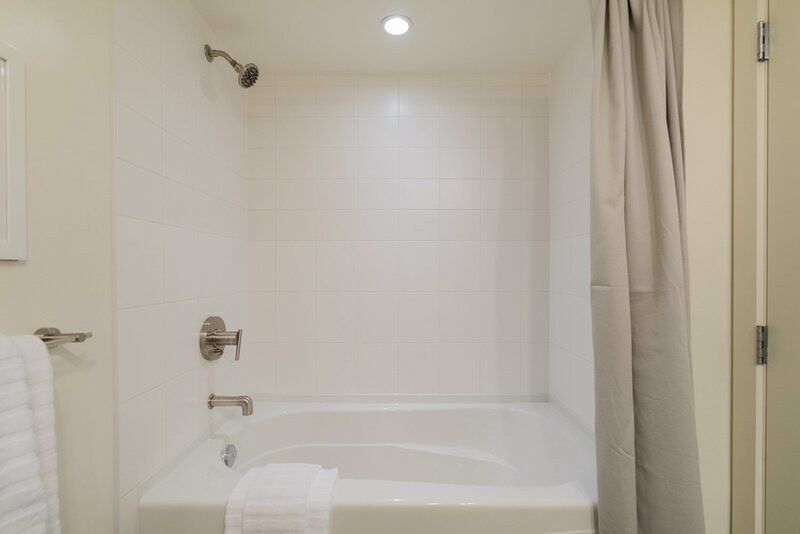 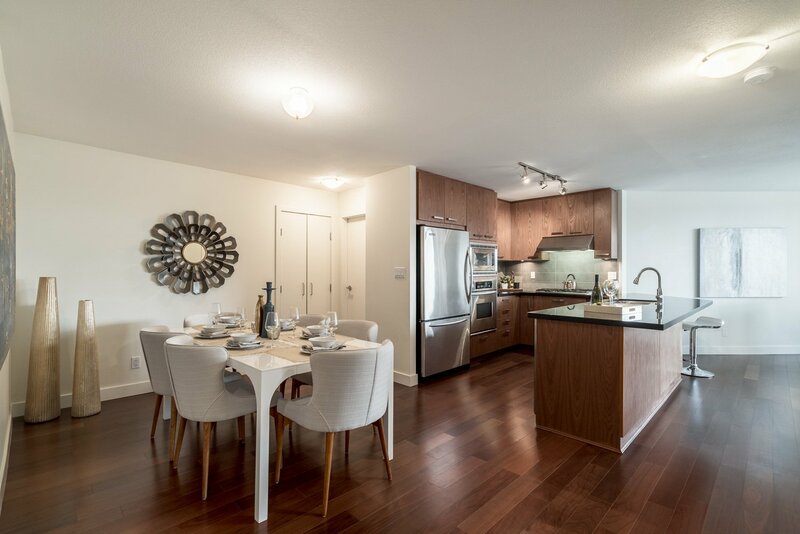 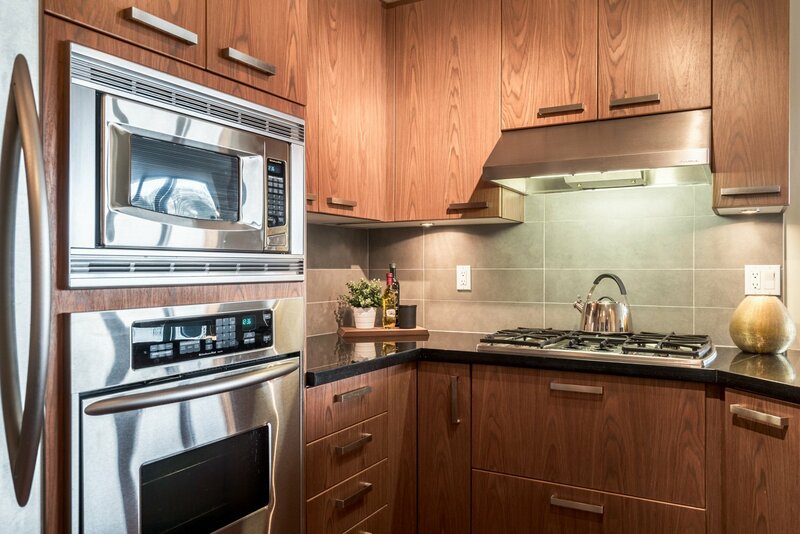 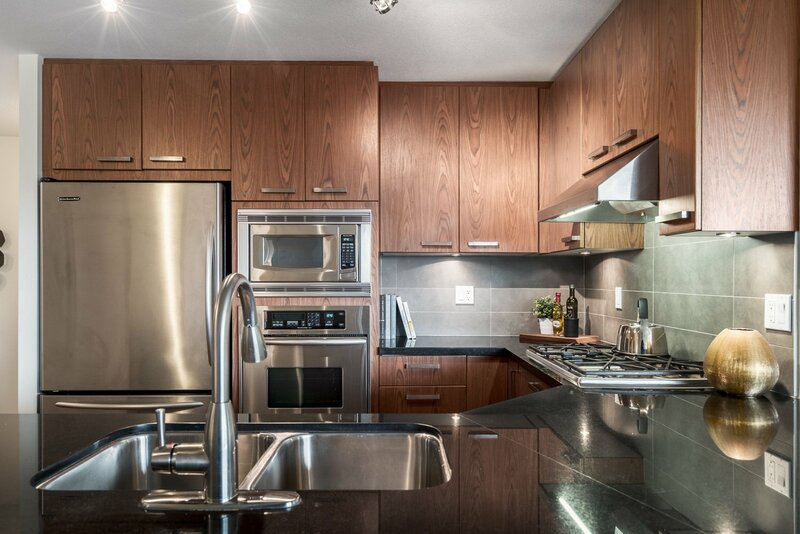 This oversized 1 bedroom and flex home offers the utmost flexility in living space. 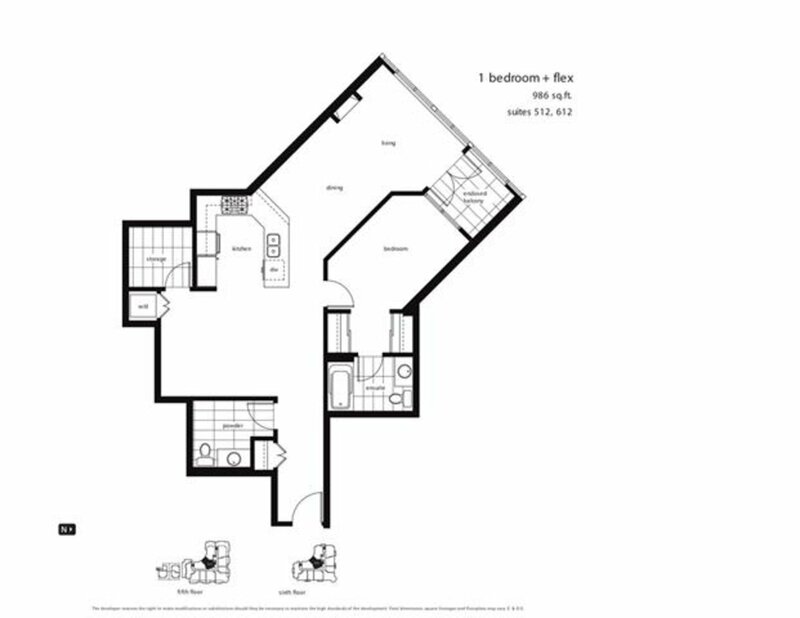 With some minor adjustments, this home can also easily function as a spacious 2 bedroom and flex home. 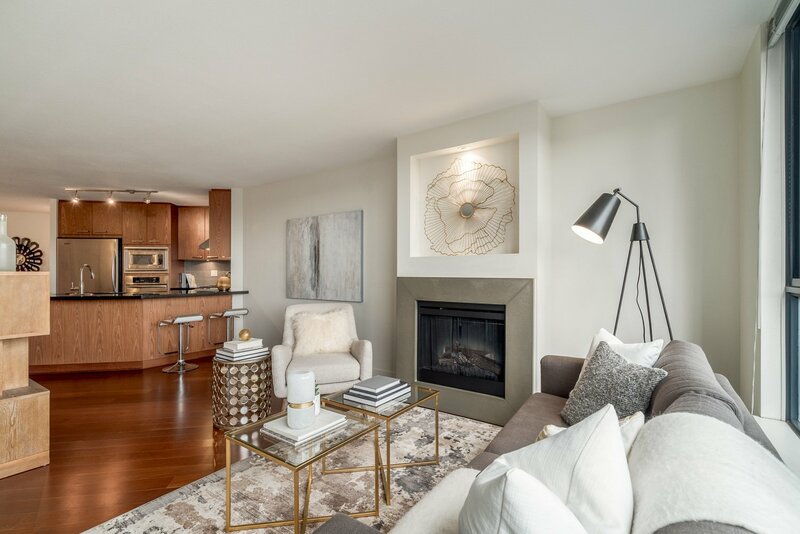 The open concept floorplan is perfect for entertainment - from the large gourmet kitchen with gas cooktop, elegant wine fridge, and ample counter space to the spacious separated living and dining areas. 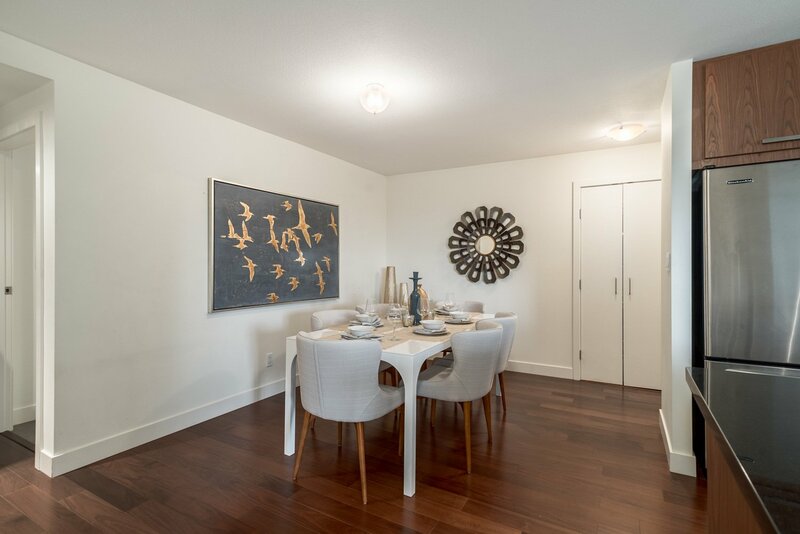 Serve a gourmet meal in the dining room that easily accommodates 8 guests and then continue the elegant affair in the spacious living room punctuated by large picture windows looking out to peaceful, quaint tree-lined streets.